In an exciting collaboration with WORKS, Bristol Green Capital Partnership has committed to supporting this new initiative to harness the expertise of the sustainability community of Bristol, diversify employer involvement, and help develop a skilled workforce with aspirations for a sustainable Bristol with a high quality of life for all. One of Mayor Marvin Rees’ manifesto pledges was to deliver experience of work and the opportunity of an apprenticeship for every young person who wants one. WORKS, through a model of collaborative working, is one way that this is happening. 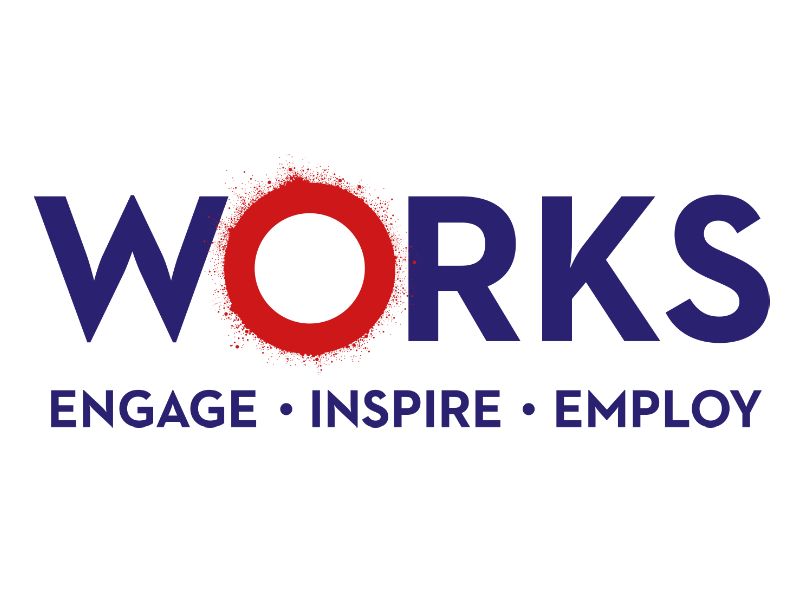 Part of the Bristol Learning City Partnership, WORKS is building a unique collaboration between employers, learning providers and local communities to develop a skilled local workforce. Their aim is to offer bespoke experience of work programmes created with schools, based on the needs of young people. This could involve a range of different opportunities, from hosting workshops and assemblies, offering mentorships and site visits, to work placements within organisations. Research suggests that young adults who had four or more experiences of work while at school are five times more likely to engage in further education, employment and training. They earn, on average, 16% more than their peers who had no such experiences. However, not all young people are able to access such opportunities. Bristol Green Capital Partnership, with a diverse range of over 800 member organisations from the city’s private, public and third sectors, can add value to the WORKS initiative and increase choices for young people in Bristol. By offering meaningful experiences of environmental sustainability-related work, WORKS and Bristol Green Capital Partnership will help to equip future generations with the passion and skills that will enable them to help create a more sustainable Bristol with a high quality of life for all. Bristol Green Capital Partnership is looking for members who are interested in making a strong and visible commitment to providing opportunities for young people, regardless of their background, to pledge their support to WORKS. If you are a member of Bristol Green Capital Partnership and would like to pledge your support or find out more, please get in touch via contact@bristolgreencapital.org. You can also visit www.bristol.works to find out more about the eight ways that you can engage with the initiative and have a lasting impact.